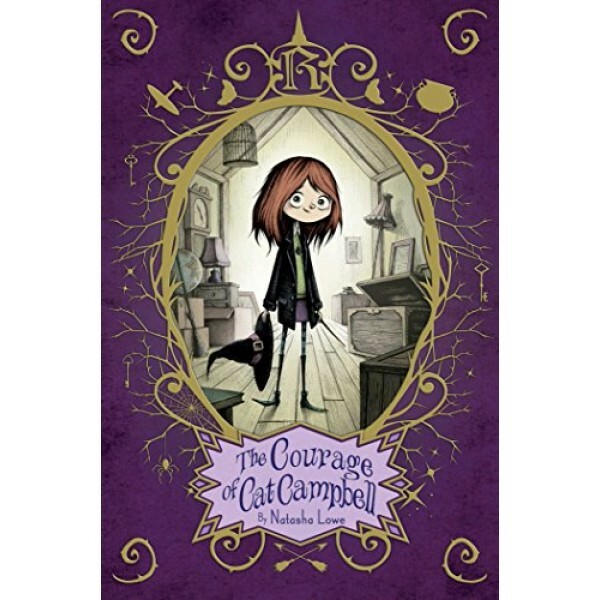 Cat Campbell has had magical powers since the day she was born, but she didn't always know that. Cat's mother believes magic ruins lives, and even as Cat's passion for magic grows over the years, no one suspects she has the gift. But she has indeed inherited the coveted magic gene of her famed great-great-grandmother Mabel, a discovery she makes in a most surprising way. Cat is a witch! And when she comes across a book called The Late Bloomer's Guide to Magic, she finds the encouragement she needs and spells that work. 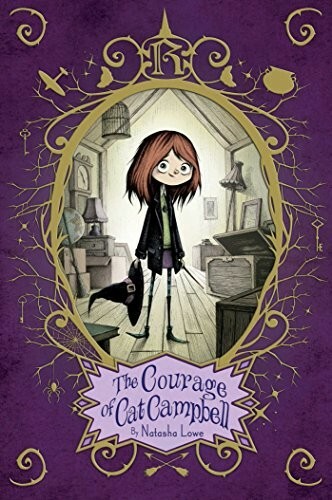 Then the town of Potts Bottom is threatened by a notoriously feared witch, and Cat has the chance to help her family and town -- and to prove herself in the process. Because, as The Late Bloomer's Guide to Magic proclaims, "believing in your magic and yourself is half the battle." This charming coming-of-age story is set in the same world as Lowe's The Power of Poppy Pendle and The Marvelous Magic of Miss Mabel.